Instant Messenger is a social media which is focused on communication. The aim of system is to enhance relationships of acquaintances. Stickers of Instant Messenger are popular with persons, so there is a big business opportunity in the design market of the stickers. 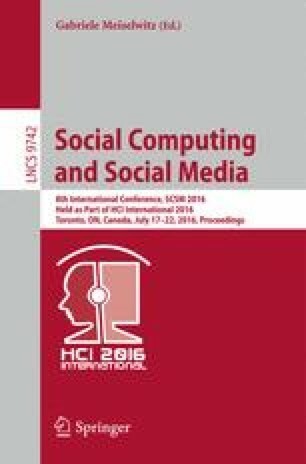 The main findings are as follows: the impact of social context and personality toward the usage of stickers in Instant Messenger are significant. Persons use the most of stickers in chat contexts, and persons use the fewest of stickers in business contexts. Furthermore, high extraversion persons use more stickers than low extraversion persons. In business contexts, high extraversion and low neuroticism persons use more stickers than low extraversion and high neuroticism persons. The most usage of sticker is emotion type, the second are atmosphere and personality type, appearance and story type are used the least.